Be on the lookout for a mobile version of the Jasper Card! 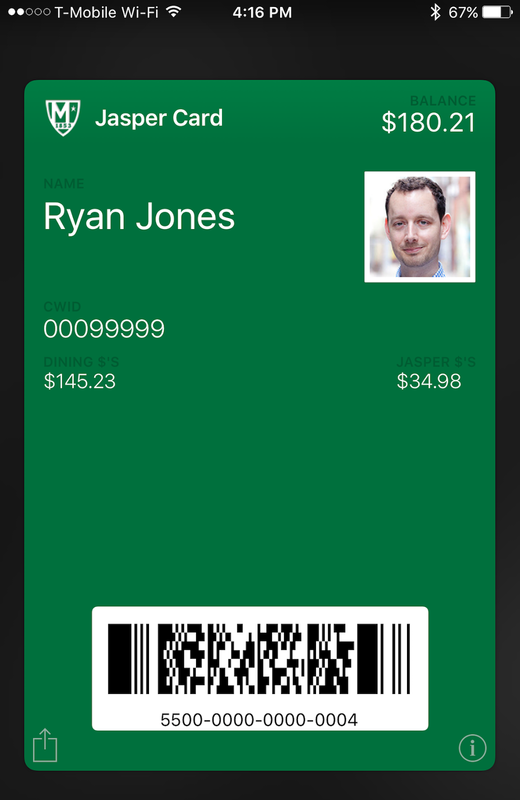 Slated for released soon after Spring Break, the digital version of one's Jasper Card will be available on IOS smartphones via Apple's native Wallet / Passbook app. 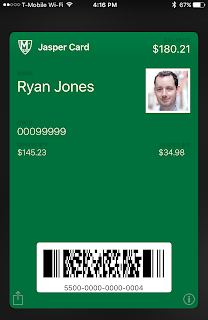 Users with Android devices can view the Jasper Card passbook pass via the recommended Pass2UWallet app. The mobile version of the card, which will also show users their Dining Dollar and Jasper Dollar Balances, will be accepted for payment at certain point-of-sale locations on campus that are newly-equipped with optical scanners. Payment is through existing channels. The mobile version of the card can also be used for access at certain locations on campus. Beacon and bluetooth technology will notify mobile card users when they are in proximity to a location that accepts the mobile version of the card. 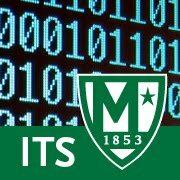 The card idea was initially proposed and investigated by ITS Student Interns last summer as part of their development of an IOS student app. The mobile card was then developed separately by the students and ITS staff to function similar to a stand-alone store card. Stay tuned for more on the impending release.